It’s hard to look at photos of old wasting homes in Detroit and not ponder what might have been done to save many of these classic structures. Anytime I see an old abandoned house in a city or along some highway I think the same thing — somewhere nearby another new house is being constructed, so why can’t we save this one that is already sitting here just needing some love? We know we live in an unsustainable disposable society. It’s evident with practically everything we buy, and most of the time we treat space like disposable packaging. Use it, wear it out, move on. It’s true that the modern disposable economy has generated countless jobs and raised the purchasing power of people. But it is not an end unto itself, and to the extent we let it become everything, we run on a treadmill that will eventually wear out. Part of the problem may be that most of us suffer under the illusion that “dispose” means to eliminate. Disposing, in most cases, is not eliminating at all, but just removing from our immediate view. It is often simply rearranging, neglecting, abandoning. We’re finding that doesn’t work all that well with disposable packaging, which is piling up in landfills and has generated a Texas-sized floating mass in the Pacific Ocean. 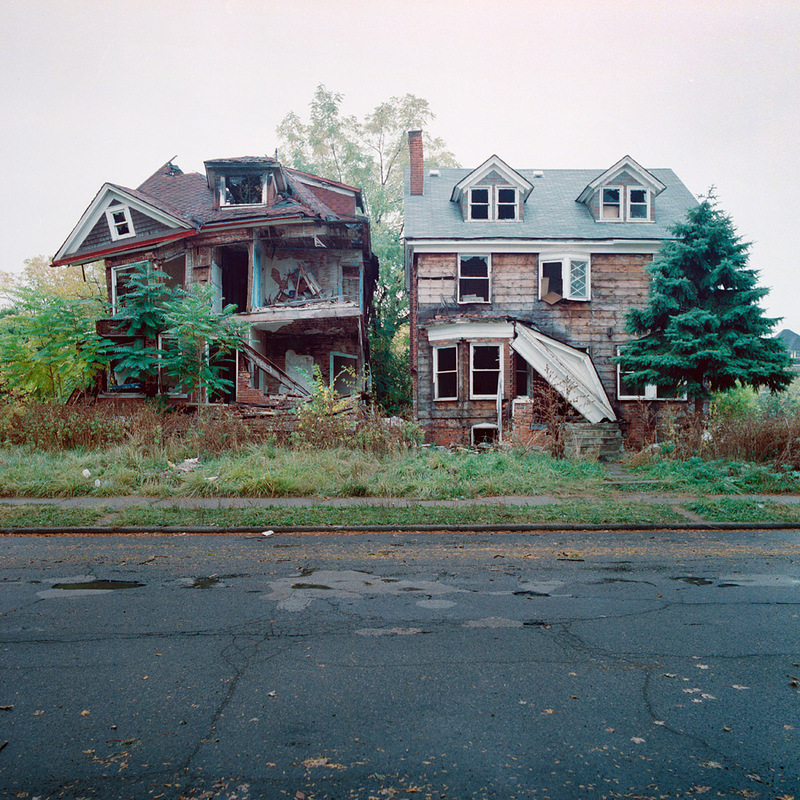 It doesn’t work well for houses either, which eventually degrade to the point of inviting a bulldozer. I’ve found in my life that amazing creative energy is unleashed when we perform an act of resistance to the disposable mindset and consider what new things can be done with the house, the yard, the space right in front of us. Sure, sometimes moving somewhere else is just what is needed. But often, there are possibilities unexplored right where we are. There is untapped space within the space. When I started podcasting years ago, I needed a home office space that would give me the environment I needed to do the work. But we had no rooms available. Looking in our master bedroom closet, we began to see the space within the space, and figured out how to consolidate our clothes in one half while remaking the other half into my office. I stained some nice plywood for the desktop and mounted everything on a track shelving system so it would be adjustable. We finished it off with some paint, a little custom lighting, and a small window in an exterior wall to bring in some natural light and hold a window AC unit when needed. I’ve been working in it now for 10 years, refining it as needs change. It’s the best office I’ve ever had. If you haven’t seen it already, check out this YouTube of an amazing micro-apartment one enterprising guy designed in 182 square feet.